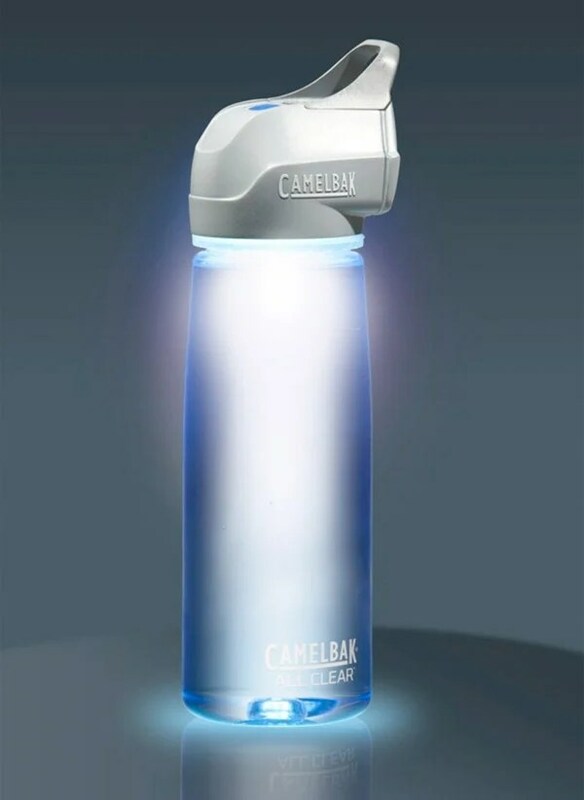 CamelBak All Clear UV Water Purifier: Zaps Microbes Dead! When you’re outdoors, either for camping or because the Great Zombie Apocalypse has finally begun, you need to drink clean water. As such, some of the portable filters and water purifiers are a bit annoying to use, which is why I think that CamelBak’s All Clear UV water purifier is so cool. You just fill up your water bottle and use the integrated UV light, and presto, your water is read to drink.